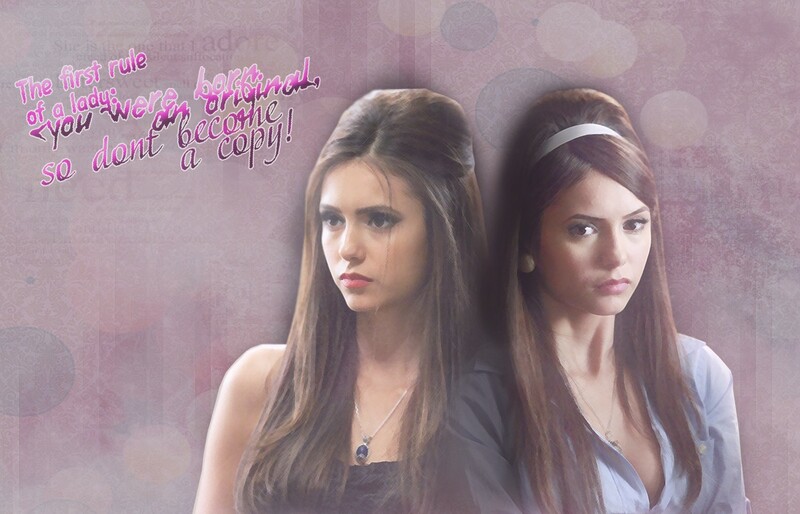 Lady. . HD Wallpaper and background images in the 电视女性角色 club tagged: tvd. This 电视女性角色 photo contains 肖像, 爆头, 特写镜头, 特写, and 爆头特写. There might also be 吸引力, 感染力, 辣味, 热情, 上诉火辣, 精心打扮的人, 西装, 裤套装, 裤装, 穿着好衣服的人, 裤子套装, 穿得好的人, and 套装.